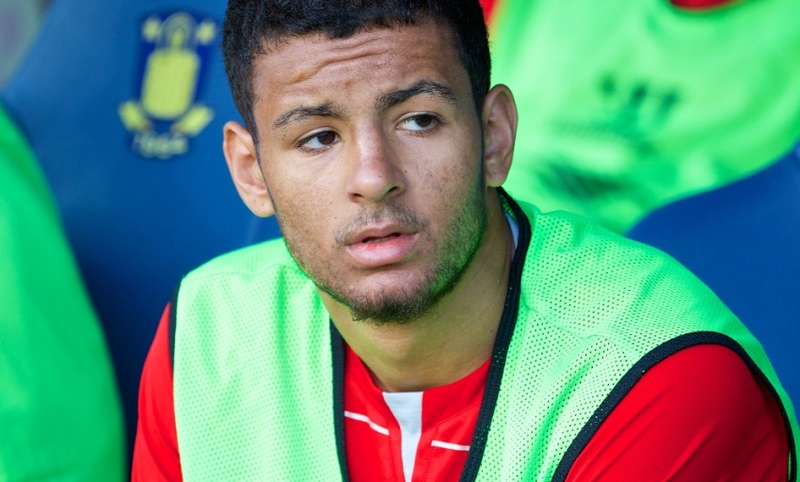 Kevin Stewart will spend the duration of 2015-16 with Swindon Town after a season-long loan switch was sealed for the Academy player today. He heads to the Robins having signed an extension to his contract with Liverpool. Following his arrival on Merseyside 12 months ago, the 21-year-old impressed in defence and midfield for the Reds' U21s side. Now he'll seek to build up further experience by plying his trade in League One throughout the upcoming campaign. Stewart will have the chance to team up with Jordan Williams at the County Ground, after he agreed a temporary move there yesterday until the end of the season.